The Fillmore Silver Spring in Downtown Silver Spring, Maryland. whom were able to successfully sell and promote their products to the public. 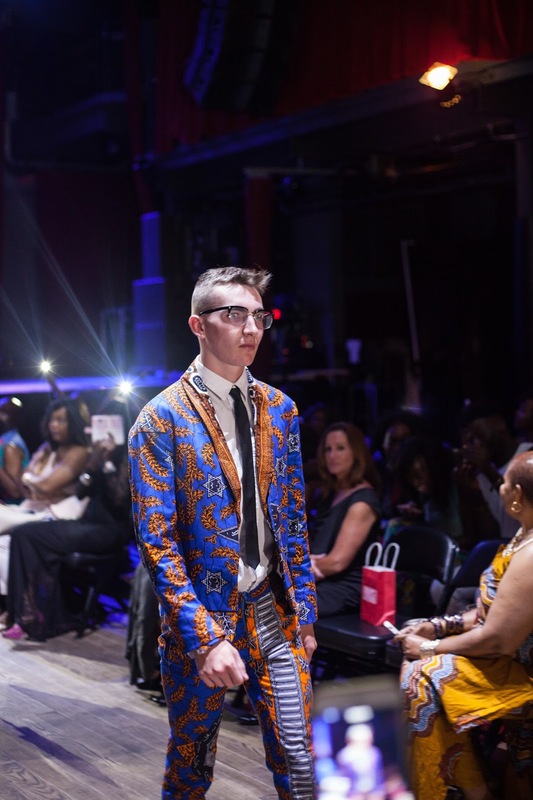 whom were able to showcase their latest luxurious, colorful & vibrant Ankara Print Inspired designs on the runway for all shapes,sizes, genders & age groups. whom were able to introduce their brands in collaboration with the event. 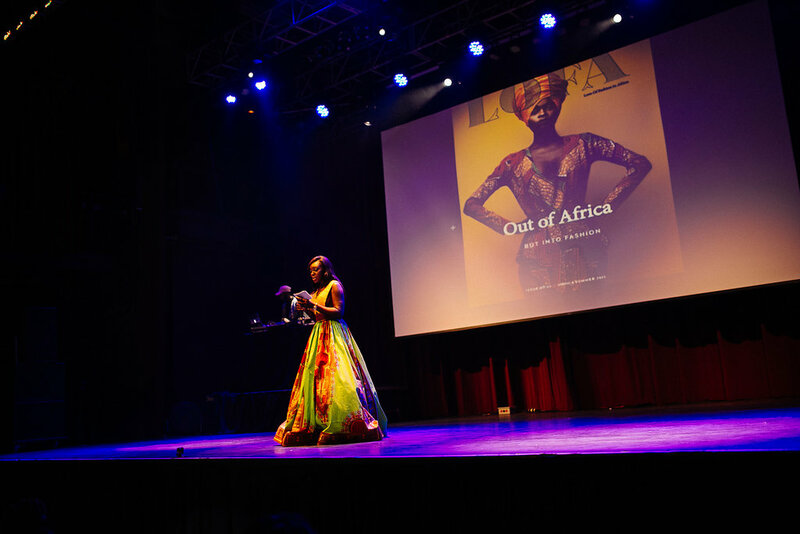 LOFA Magazine also known as Love of Fashion in Africa Magazine showcases the world of African fashion and beauty in and out the continent of Africa. 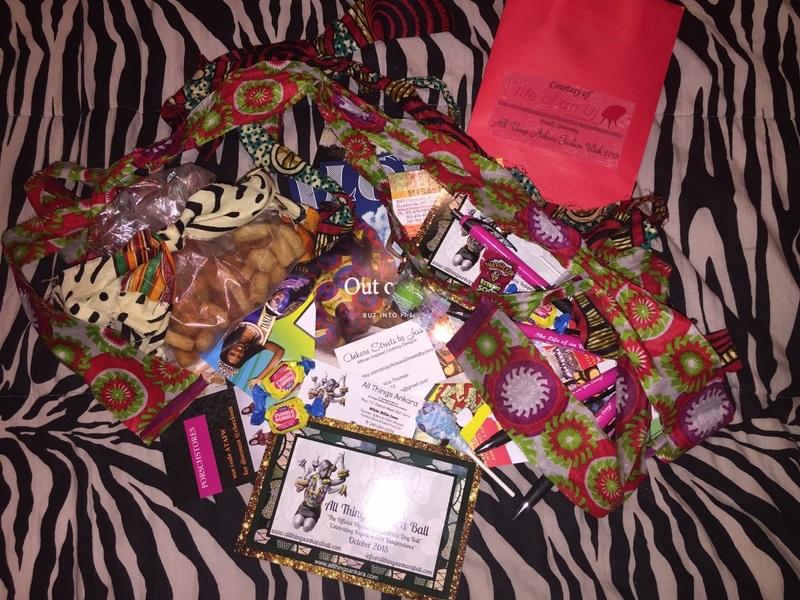 Kente Brothers are a talented brotherhood and creative group comprised of individuals from all over the world with different cultures and backgrounds. 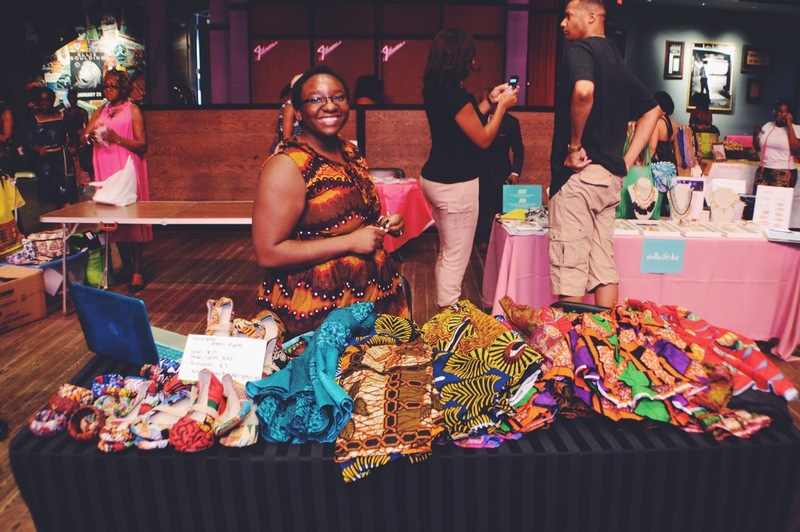 Tutu’s Storybooks, Pure Romance, African Eleganza, Dara Oji Collections, AdrinkaExpo, Lush Vices, Almaz Afrika, Amyang, Ankara Streets by Jess, Stella & Dot, Horoyah, La Main Tendue & Ocean Eaze Global Services, Inc.
, DJ Hav Mercy (Ben Minah) filled the room with electrifying tunes. 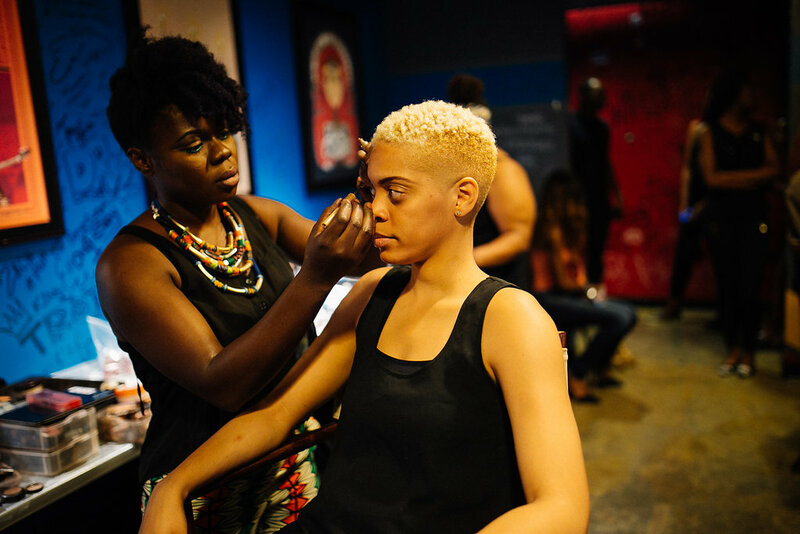 As the Ankara Marketplace came to a close, The Fillmore started to prepared for The Ankara Fashion Show & LOFA Magazine/Kente Brothers Official Launch, the production’s most anticipated event. 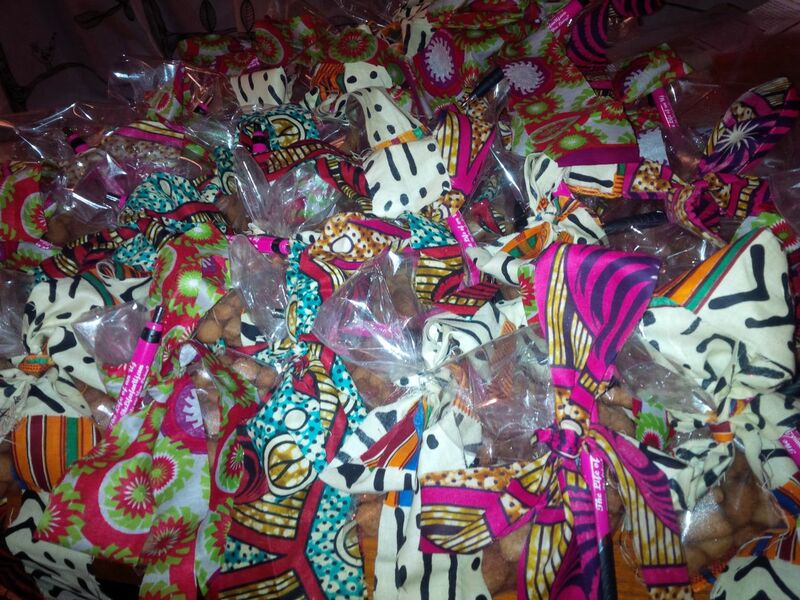 bright red gift bags sponsored by Life of An Uj. 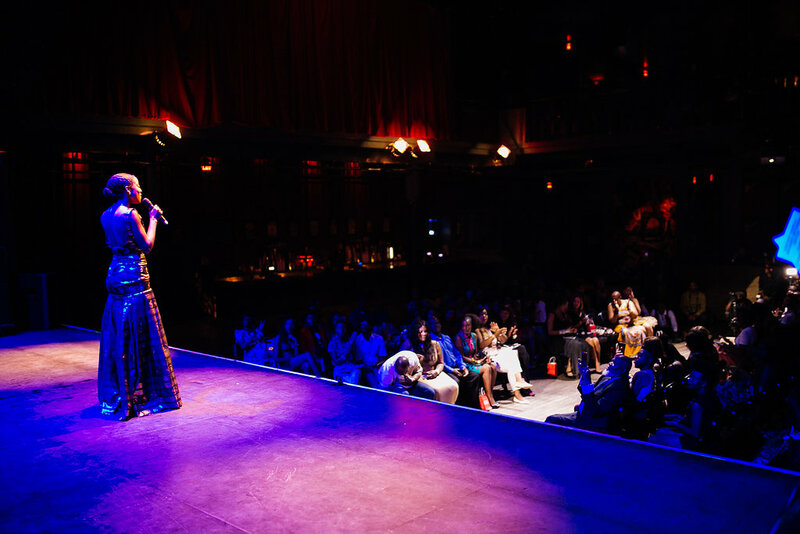 The Ankara Fashion Show featured spectacular Ankara Print Designs and models from various countries, complexions and of rich skin tones. 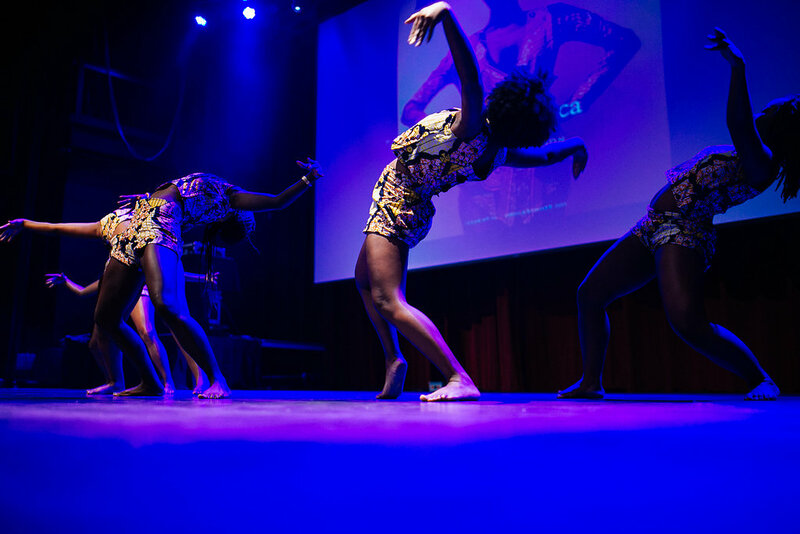 Simisola, University of Maryland’s Afrochique Dance Troupe, Hameed & High Point High School’s African Konnection Dance Troupe. 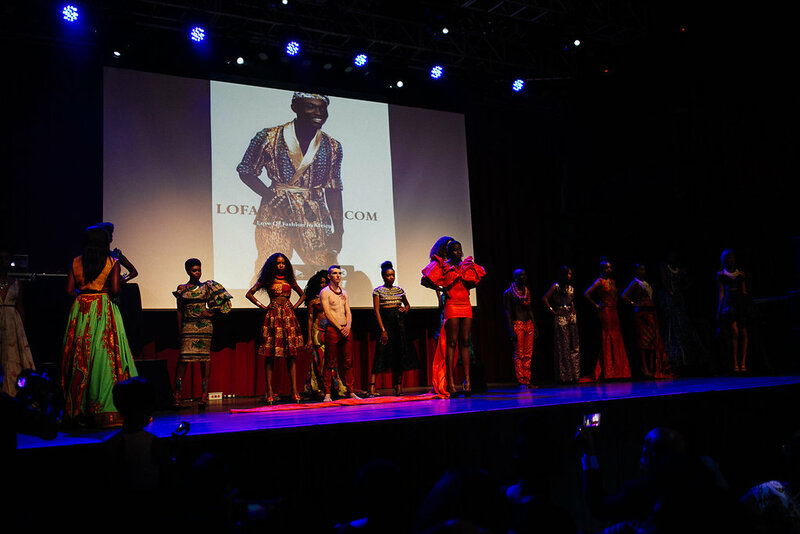 The event concluded with LOFA Magazine’s Official Launch, a collaborative culture art exhibit featuring exclusive in-house couture designs by House of LOFA Magazine. 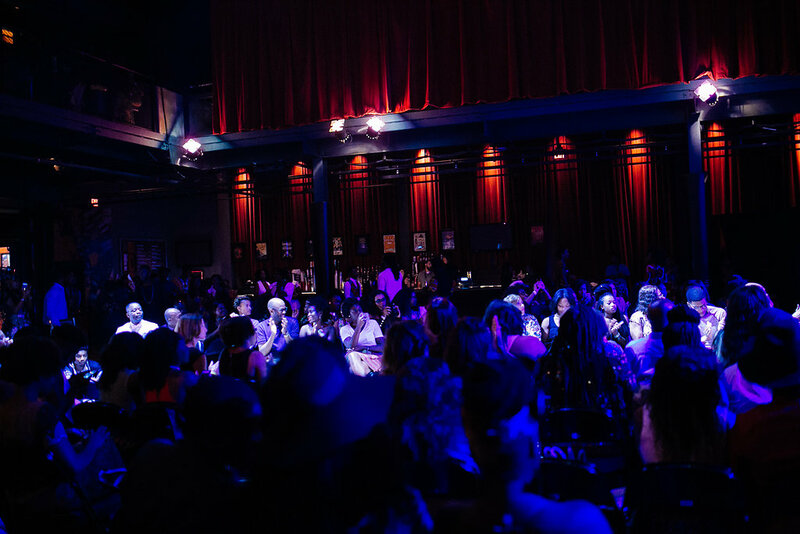 The production’s non-profit beneficiary was La Main Tendue “The Reach Out Hand”. Elaine Afrika (Adliad Kwawu) & Team Yaga (Arnold Phillip). 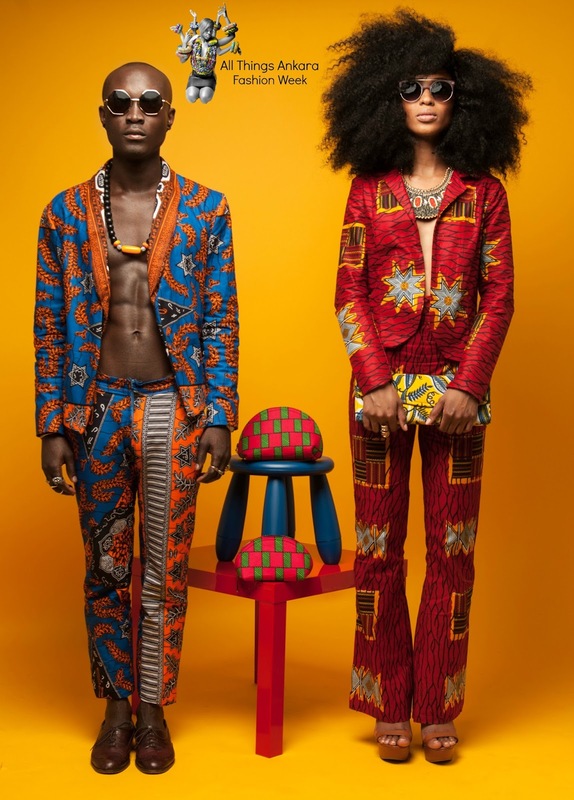 ankara minimalism., Ankara Hydration & Ankara Immaculate Couture. The Campaign Editorial Video was shot by Eugene Maddy of Get Boxed. 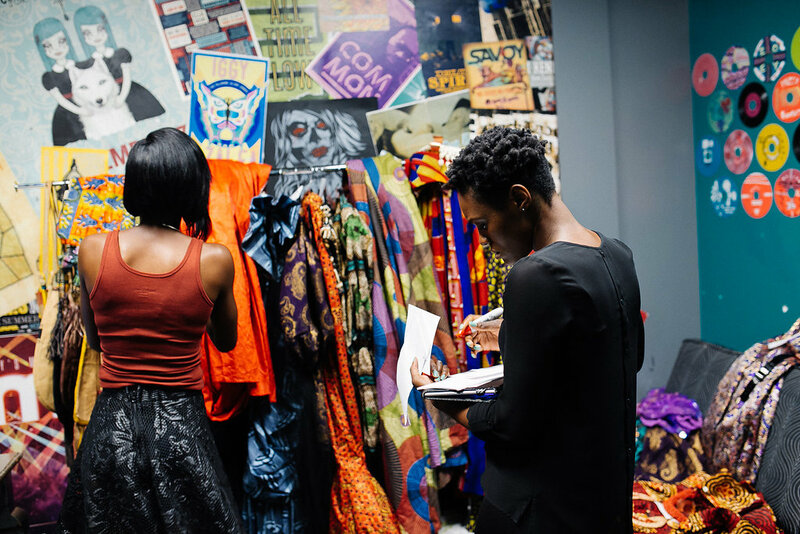 Hey Buddy!, I found this information for you: "Fashion Week: All Things Ankara Fashion Week 2015 (Recap)". 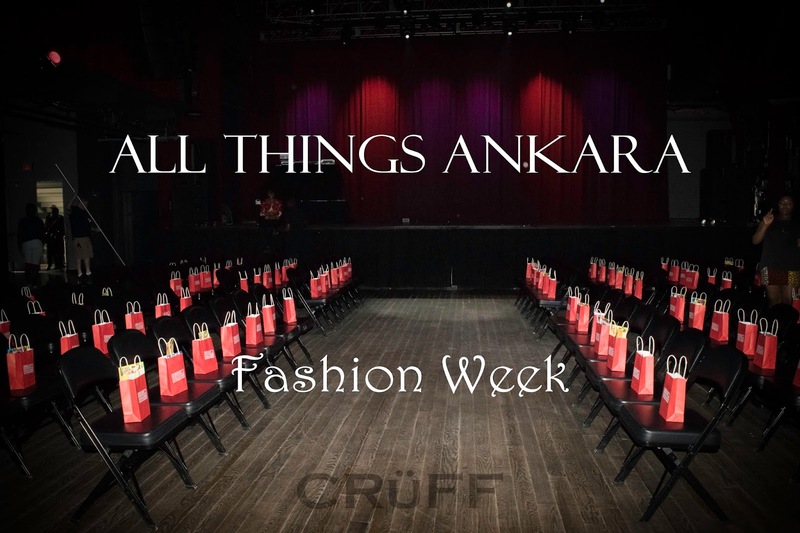 Here is the website link: https://www.allthingsankara.com/2015/07/all-things-ankara-fashion-week-2015-recap.html. Thank you.